FALMOUTH, JAMAICA � MAY 11: An Unidentified Man Outside The Port.. Stock Photo, Picture And Royalty Free Image. Image 28723413. Stock Photo - FALMOUTH, JAMAICA � MAY 11: An unidentified man outside the port of Falmouth on MAY 11, 2011 in Jamaica ahead of the national labour day celebrations. 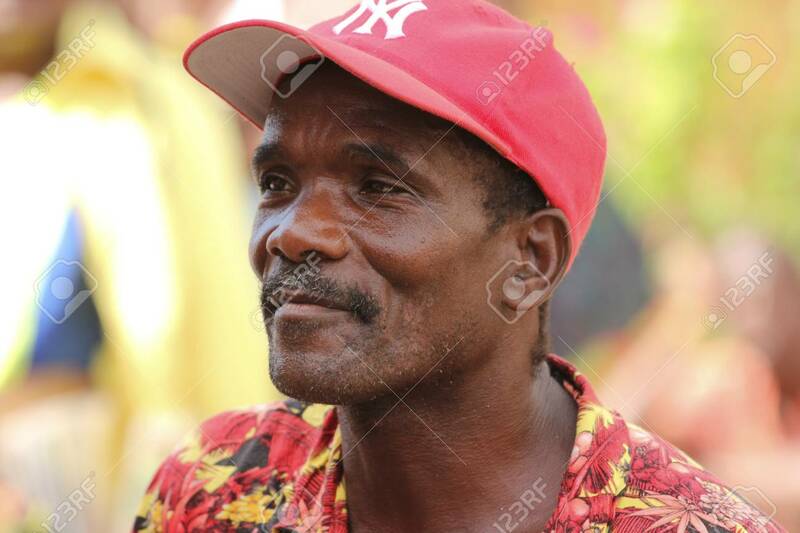 FALMOUTH, JAMAICA � MAY 11: An unidentified man outside the port of Falmouth on MAY 11, 2011 in Jamaica ahead of the national labour day celebrations.